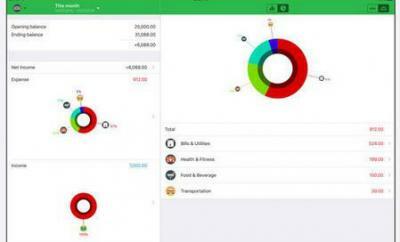 You can’t expect to save enough money for retirement or even keep your finances balanced if you don’t know where your money is going or how much you are earning. 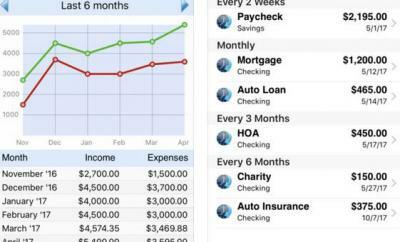 Apps such as Weple Money Pro for iPhone can help with that. 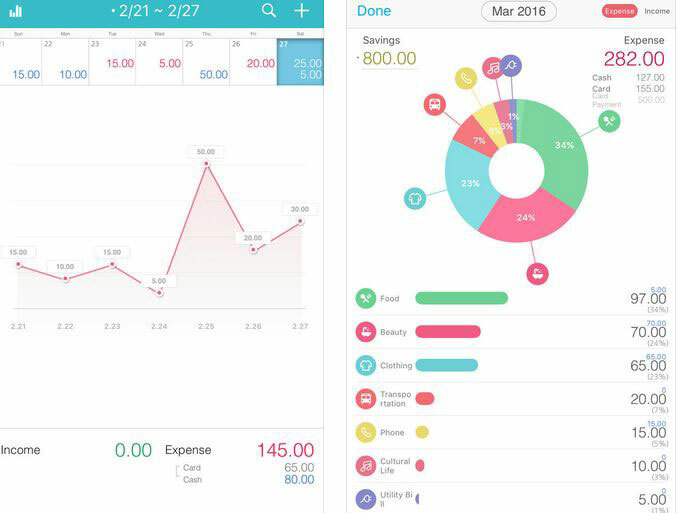 It is an elegant app that lets you track and categorize your expenses. 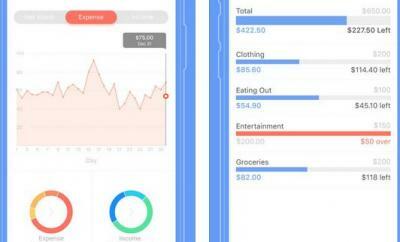 Thanks to this app, you will be able to track small and large expenses and have the app visualize your expense categories, so you can make better sense of all your data. 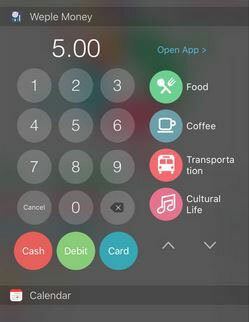 Weple Money Pro is available for under $3 at this time. More info is available here.